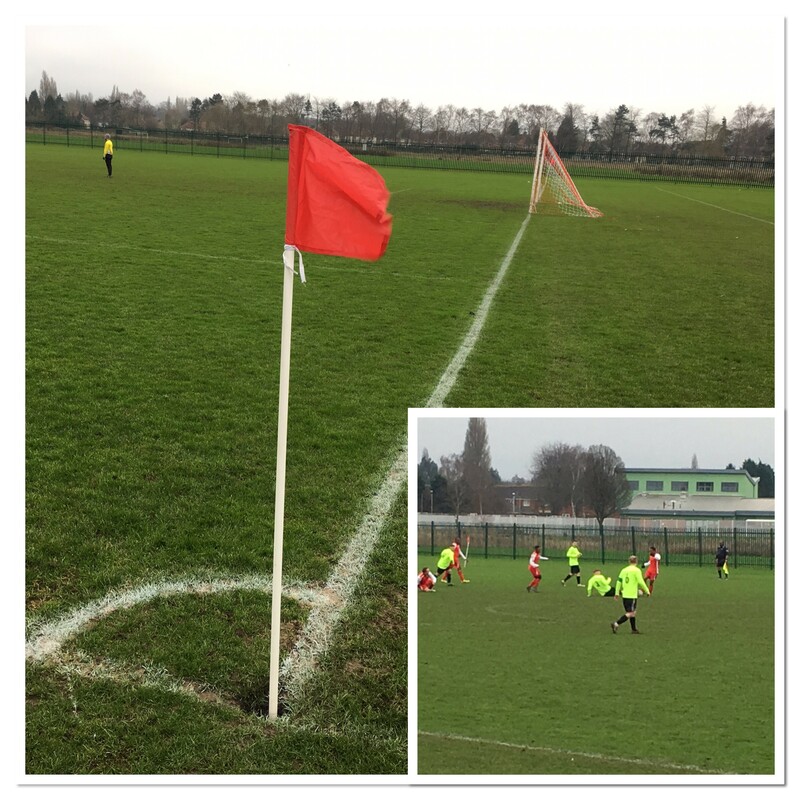 With games on Saturday mornings at 10.30 a.m. the West Midlands Christian League is ideal for some groundhopping as far as my own schedule is concerned. Obviously that depends on me not having a working game and with it being the Welsh League Cup final weekend, and The New Saints exiting at the semi-final stage, that left me a free Saturday as far as football was concerned. The game ended 1-0 to Excel Church FC against league leaders, Amblecote Nomads. It was a bitterly cold day but watching my 77th game of the season to date and my 38th new ground of 2018/2019, the weather was just a side issue.